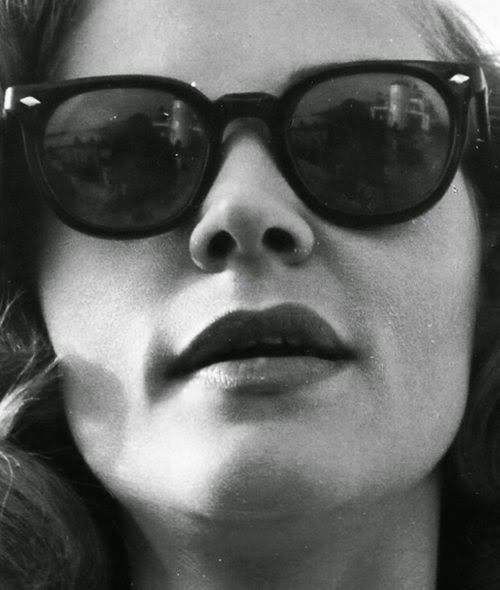 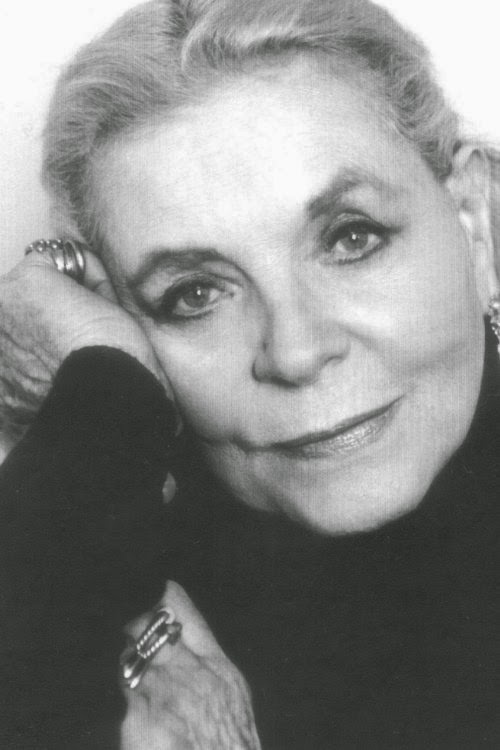 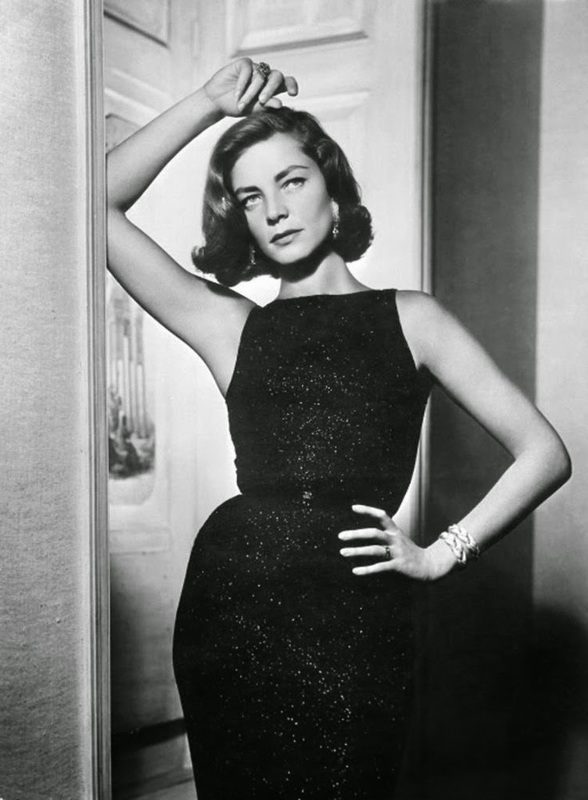 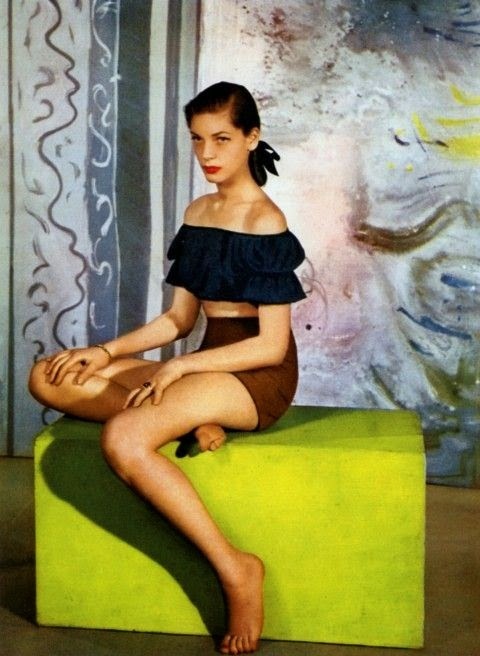 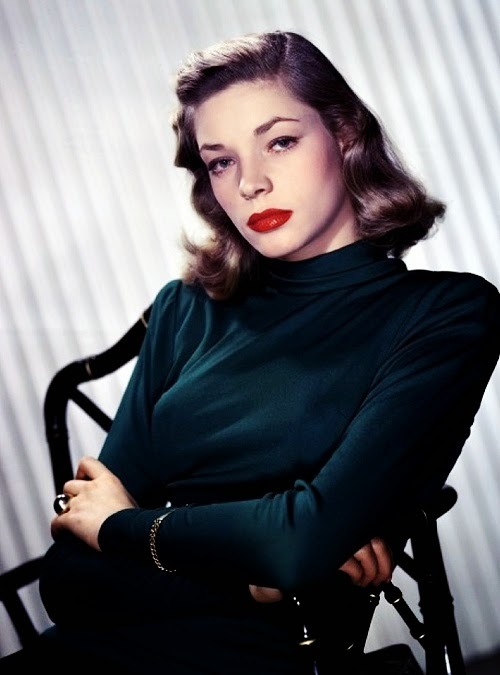 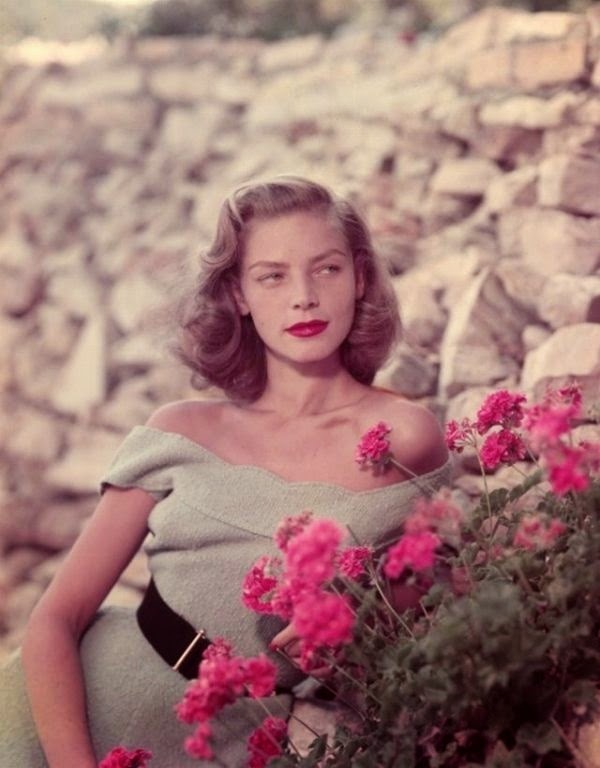 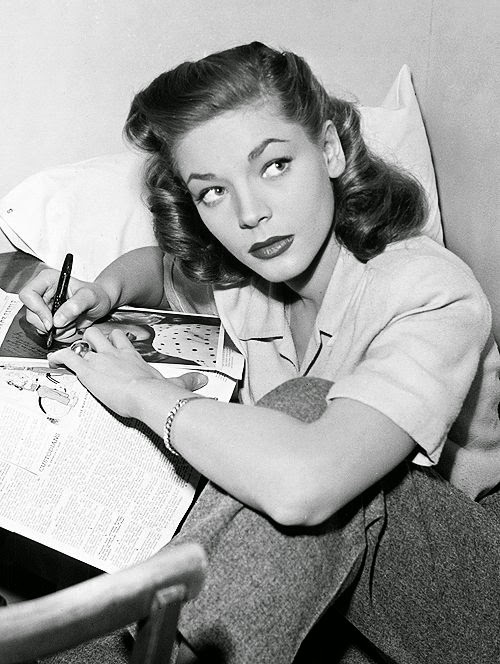 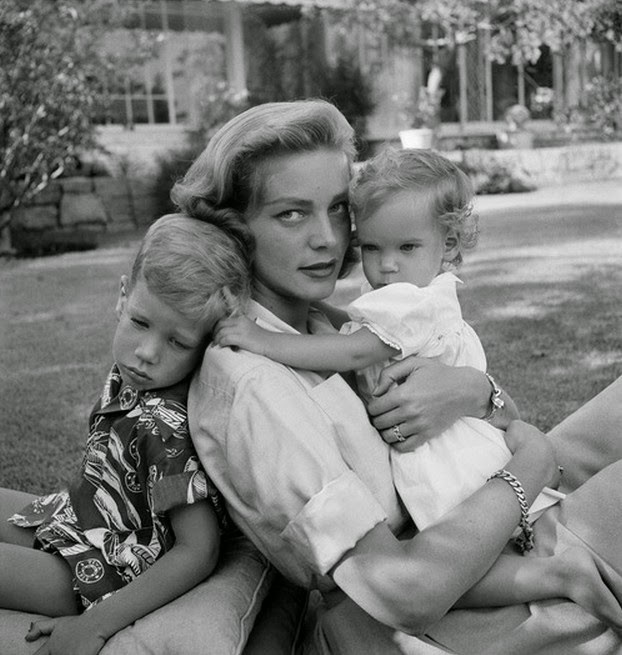 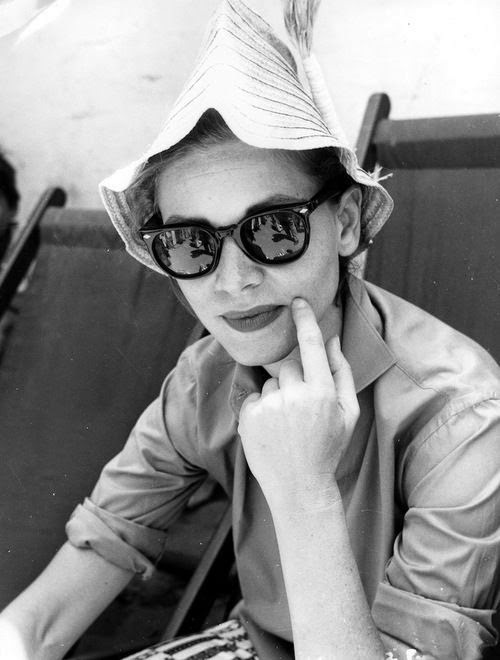 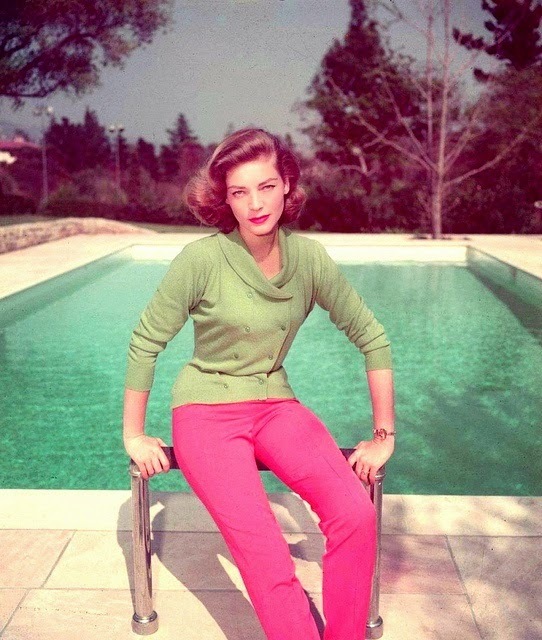 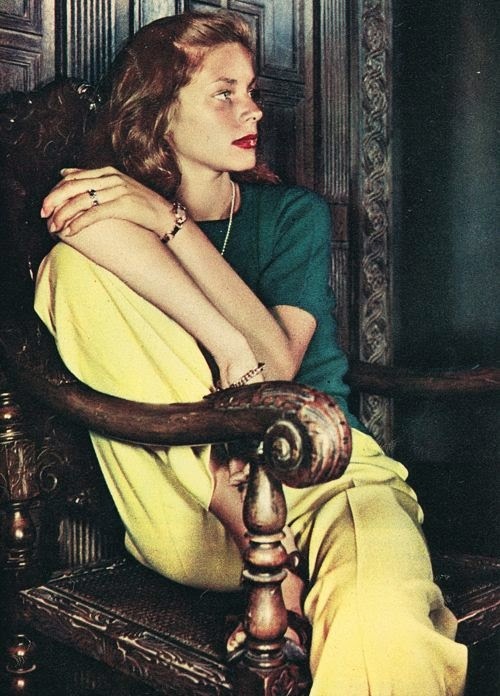 Sad news today, the beautiful, elegant and talented actress, Lauren Bacall, has passed away from a massive stroke. 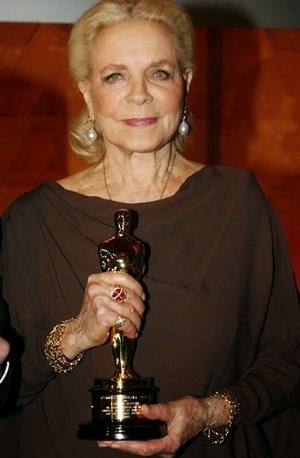 She was 89 years old. 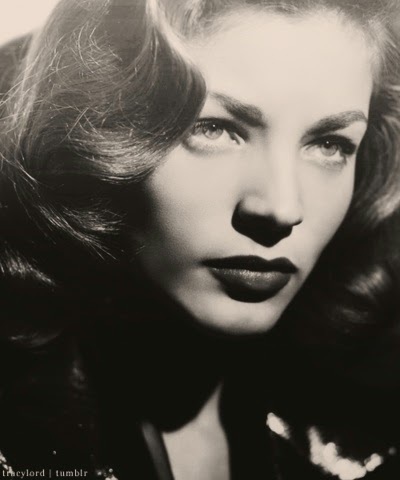 Below, you will see some of my favourite photos of Lauren. 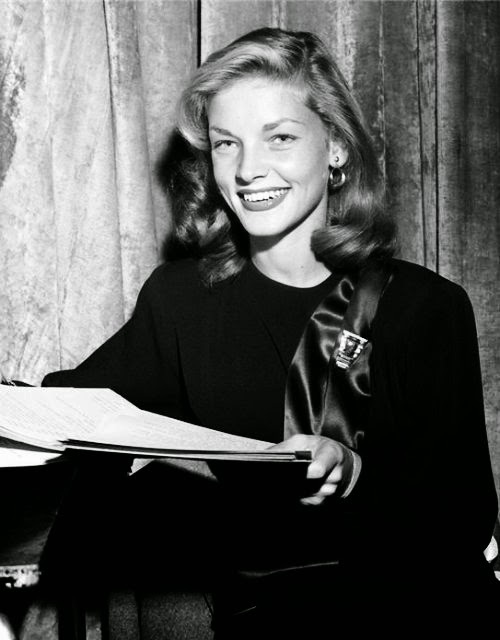 She was always so photogenic.